The Philippine unit of Dutch financial giant ING Bank sees the Philippines beating China’s economy in two years after slowing down in 2019. ING Bank expects the Philippine economy to soften to 6.1 percent this year from the projected 6.3 percent growth in 2018 and pick up modestly to a 6.4 percent pace by 2020. 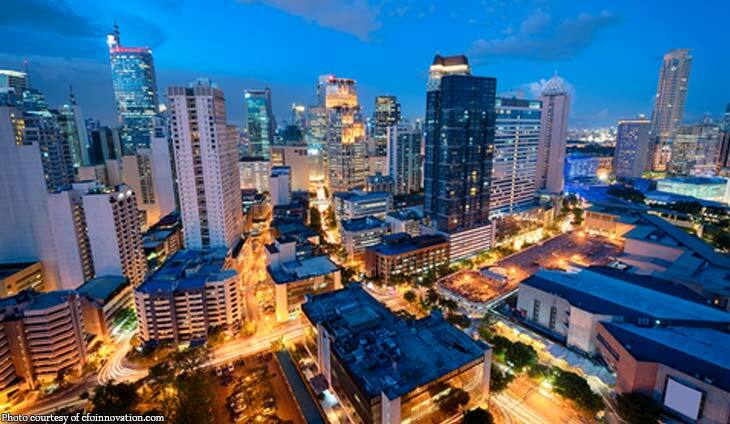 The 6.4 percent growth outlook for the Philippines is nearly double ING’s global growth forecast for 2020 in anticipation of strong private consumption. China’s gross domestic product is forecast to slow to 6.3 percent this year and 6.2 percent next as US tariffs put a dent on overseas shipments. Prices are finally slowing down.